As part of its sponsorship of the U.S. Open, Chase has launched a powerful and inspiring commercial featuring Serena Williams, which champions her making the most of her next chapter as a mother and legendary athlete. While many have called this her comeback, Williams wants the world to know that motherhood is something that she and mothers all over draw strength and motivation from. 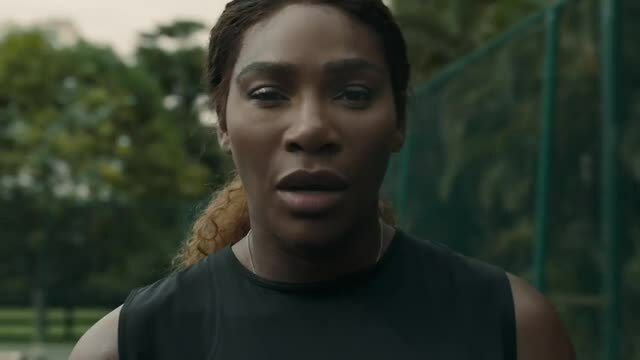 Directed by Martin De Thurah of Epoch for Droga5 NY, the film explores the duality of Williams--a woman who is simultaneously a nurturing mother and a ferocious athletic opponent. In the film, we see her going from nursery to practice court - reciting the lyrics of the LL Cool J classic “Mama Said Knock You Out.” It’s both motivation for herself and a message of empowerment for mothers of all backgrounds and stages.